Will Ferrell appeared on Andy Cohen's "Watch What Happens Live" Thursday night to offer some details into the Mariah Carey cameo in "The House" that you will never see. Cohen asked Ferrell a series of questions about reports that the singer was difficult on set: "Was it true — she showed up four hours late?" Ferrell responded "True." The "Anchorman" star elaborated: "One script note was, 'I don't want to do this scene.'" Carey also required that stuffed lambs be placed in her trailer and refused to sing the song that was written in the script. "It became quite a kerfuffle," the Ferrell said, explaining that filmmakers didn't have the production rights for the other song that Carey wanted to sing instead. Eventually, everyone pretty much gave up and went home, according to the former "SNL" star. 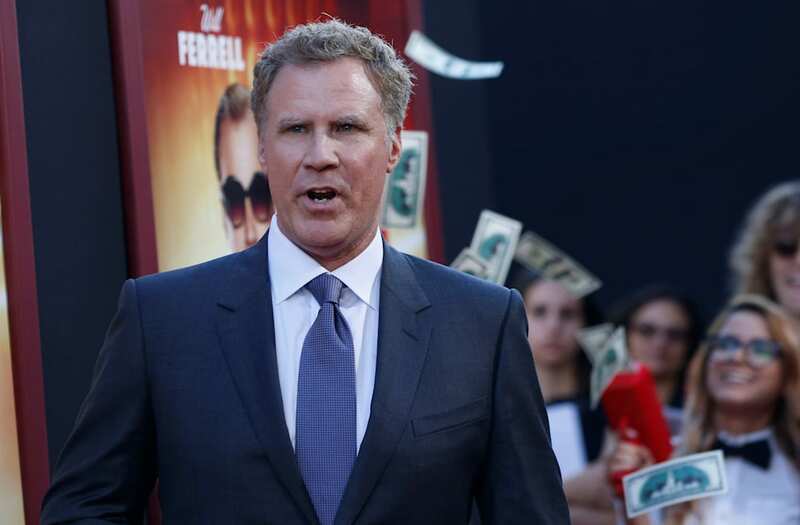 "I got in my car and left everyone on set," Ferrell told Cohen. "And... [her cameo] didn't happen." Actor Cedric Yarbrough discussed Carey's failed set visit on Facebook last week, saying she was difficult to work with and "ruined" the whole cameo. "Yeah, a real funny cameo was SUPPOSED to happen in the new film #TheHouse with the superstar Mariah Carey. But it was ruined by superstar Mariah Carey," Yarbrough wrote. "The film takes place in a suburban home but is made into a 'Casino'. Why not have Mariah be an act in the casino? Funny idea." He added: "This lady was unprofessional & borderline abusive to our director, who tried his best to appease her every wish. In the acting community, it's not very good form to 'tell' on your fellow actors. They could be having a bad day, going through some personal things, & maybe Mariah was, I don't know. But I do know that our crew didn't deserve that, our director didn't." "The House" opens in theaters on June 30, and you can watch the Andy Cohen interview above.